Fremantle is part of the Perth greater metro area. 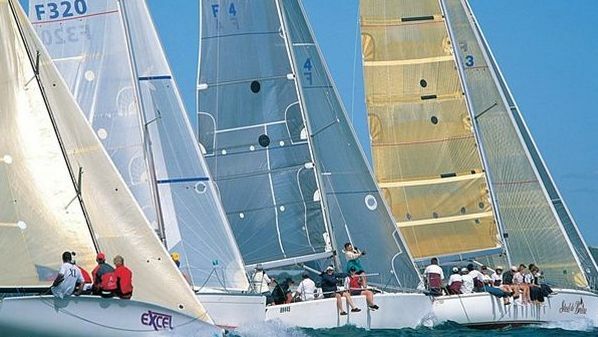 It is a beautiful port city located at the mouth of the Swan River and only 20kms from Perth's CBD. 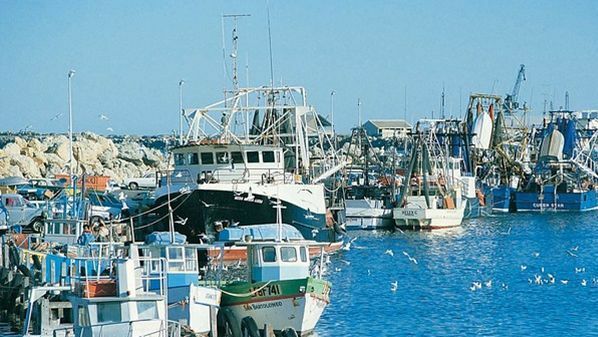 Fremantle is rich in history as it was established as a port back in 1829. Over 150 buildings are listed by the National Trust because of their age. The Fremantle Prison was built by convicts in 1850 Discover more of Fremantle's complete history by walking on a self-guided trail or taking a tram ride. 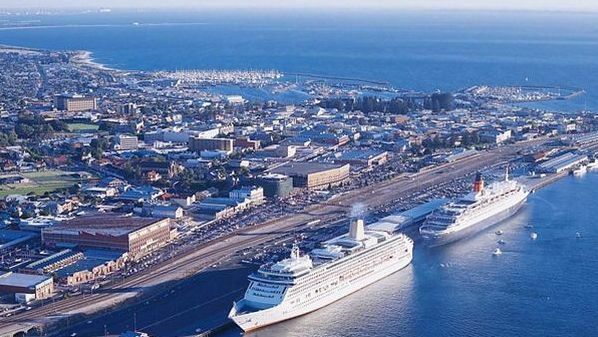 Present day Fremantle is a busy port city with a 500 strong fleet of fishing boats, as well as the home for many yachts and a destination for cruise ships. 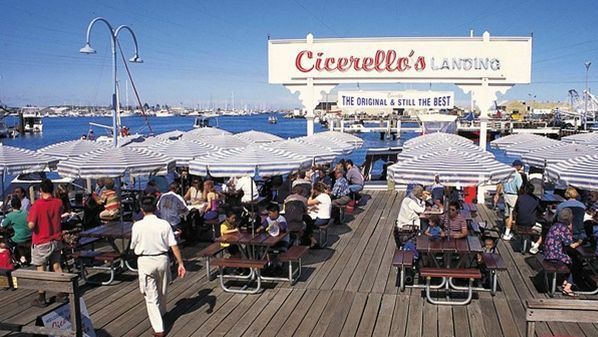 Fremantle offers a mix of art galleries, boutique designer shops, an ethnic combination of restaurants & sidewalk cafes, some beer micro breweries and a nightlife with clubs playing live music till the wee hours of the morning. 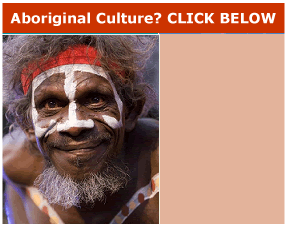 A bit of a bohemian culture with a lot of energy and colour. 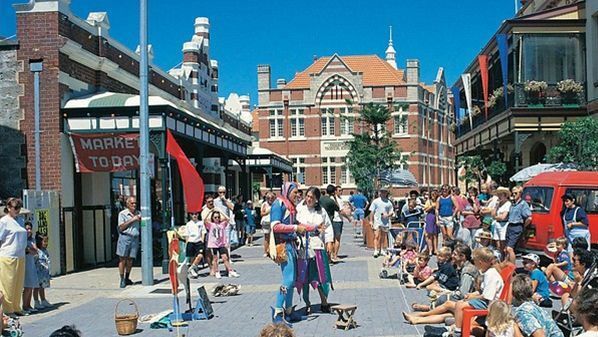 A must visit is the Fremantle Markets, the Fremantle Prison, WA Maritime Museum and the Fremantle Arts Centre. Outside the centre of the city are some of the most pristine beaches with walking and bicycle trails. There is much to explore and sample, one day is not enough time.